TMC secretary-general Partha Chatterjee threatened to launch a bigger movement across the country and said party supremo Mamata Banerjee was in Delhi to orchestrate a pan-India movement. 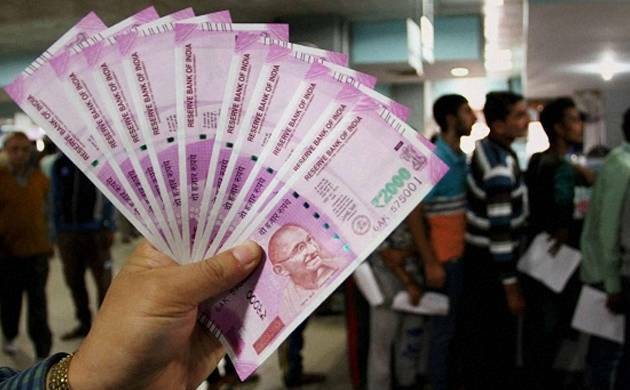 The Trinamool Congress took out a rally in Kolkata on Wednesday demanding immediate rollback of the Centre's decision to demonetise high denomination currency notes. The well-attended rally began from College Square in the north to Esplanade in the south with the protestors shouting slogans against the demonetisation move which, they said, has caused great inconvenience to people. "If the decision is not called back. We will launch a much bigger movement across the country. Our supremo is in Delhi to launch a pan-India movement," Chatterjee said. He said the party is not against unearthing blackmoney, but this was not the right way to go about it. He also asserted that the by-poll results vindicated TMC's stand on demonetisation, saying "Tuesday's massive victory has shown that what we are fighting for is right". "The by-election results are a befitting reply to the anti-people decision of demonetisation by the Centre. The BJP should take lessons from this mandate," senior TMC leader and minister Subrata Mukherjee said. TMC leaders said they would take out rallies in various districts of the state tomorrow.